The Oregon Department of Human Services (DHS) requires agents and other professionals who are compensated for providing long-term care referrals to register with DHS every two years. Referral agents must meet certain disclosure requirements, including providing consumers with information about their compensation practices, and whether they share a consumer’s personal information. Referral agents must demonstrate to DHS they have met the requirements and have liability insurance. They must also submit to a background check in order to register. Agents must be registered by January 1, 2019. 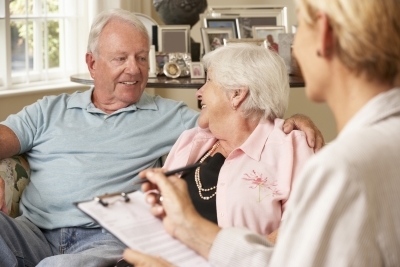 If you would like to see a list of registered long-term care referral agents, please click here. 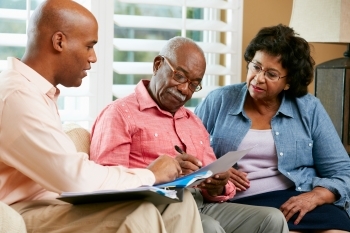 Consumers seeking long-term care should visit the Aging and Disability Resource Connection of Oregon website, download the planning toolkit and participate in the options counseling process with the trained professionals in our service locations.